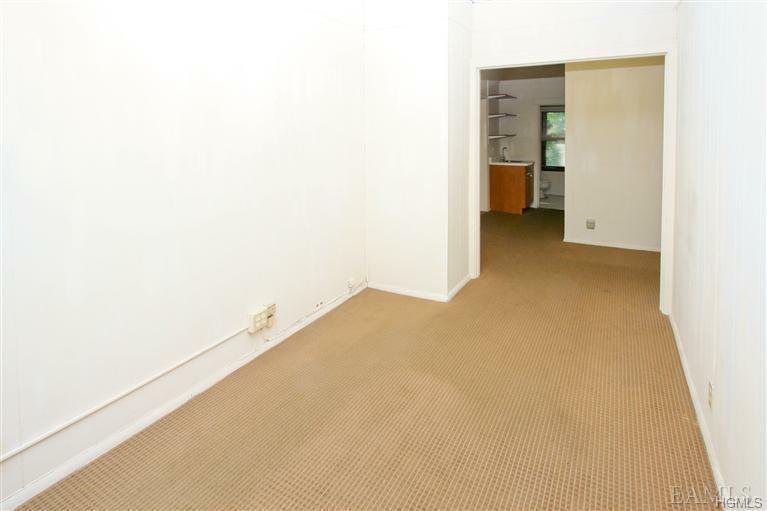 Here is your chance to start your own business! 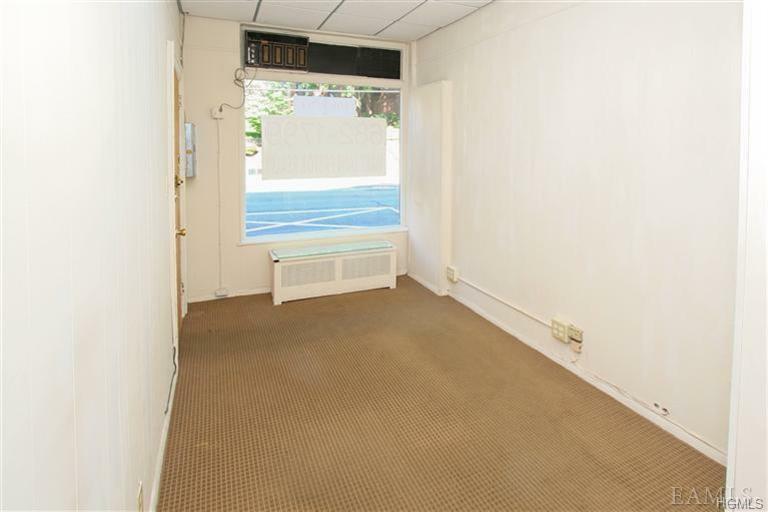 This location is within walking distance to the metro north and has plenty of foot traffic and window space to advertise. 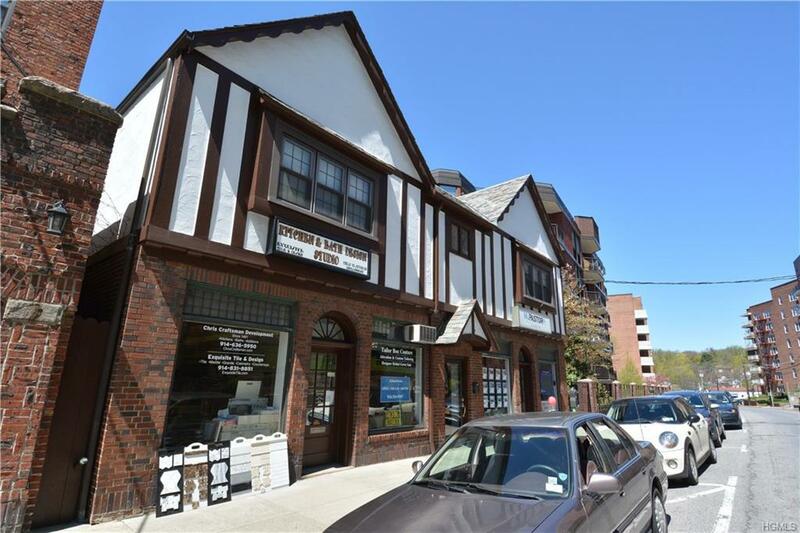 This charming pre war tudor building is primarily comprised of professional/retail office spaces but is open to other companies. Don't miss out!